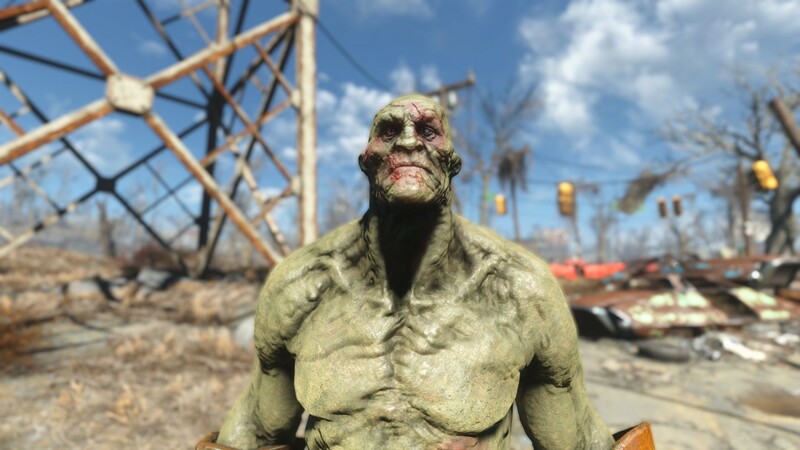 Fallout4 Nexus, MadMAX713 - joemitchell320 - kkthebeast - Thirdstorm. 26 Oct 2018. 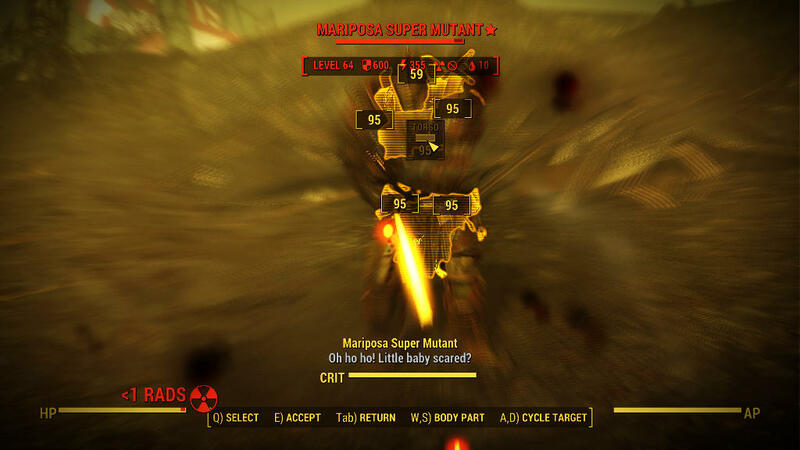 Super Mutant Redux. 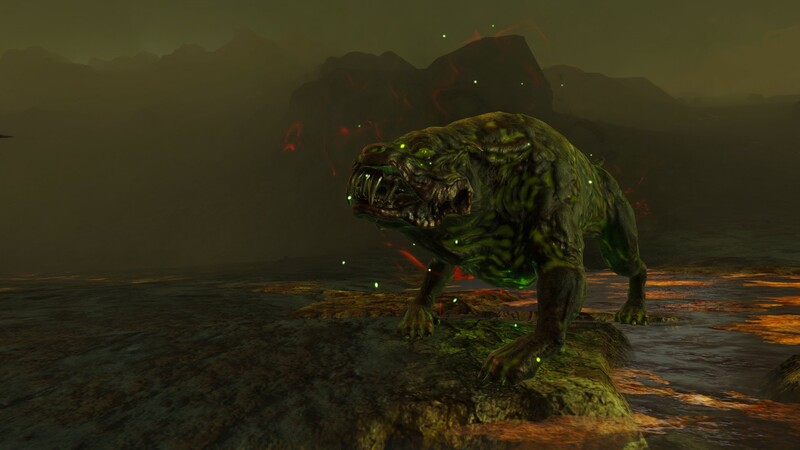 17 Apr 2016 <https://www.nexusmods.com/fallout4/mods/11853>. 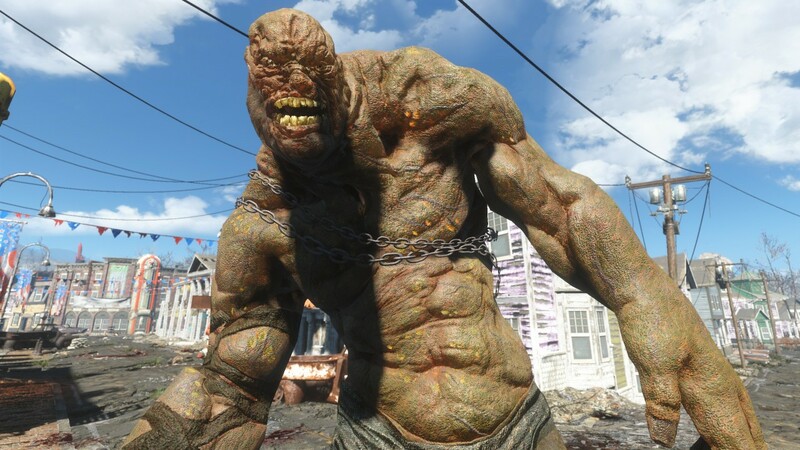 Fallout4 Nexus, Abbalovesyou. 14 May 2018. 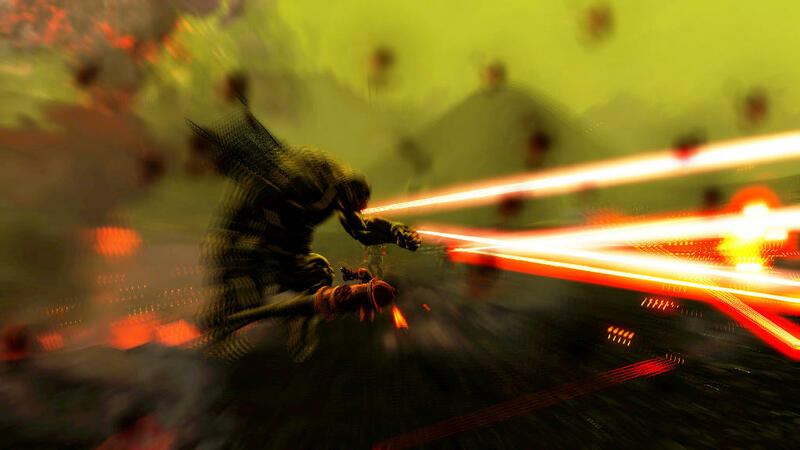 More Super Mutant Weapon Animations. 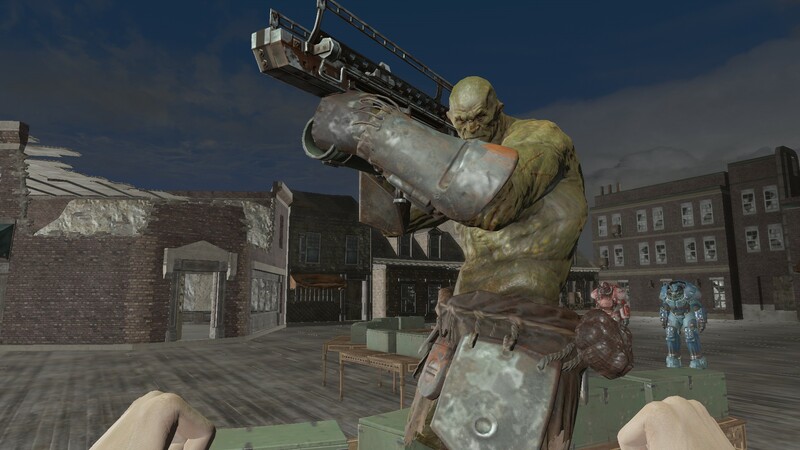 14 Oct 2016 <https://www.nexusmods.com/fallout4/mods/19228>. 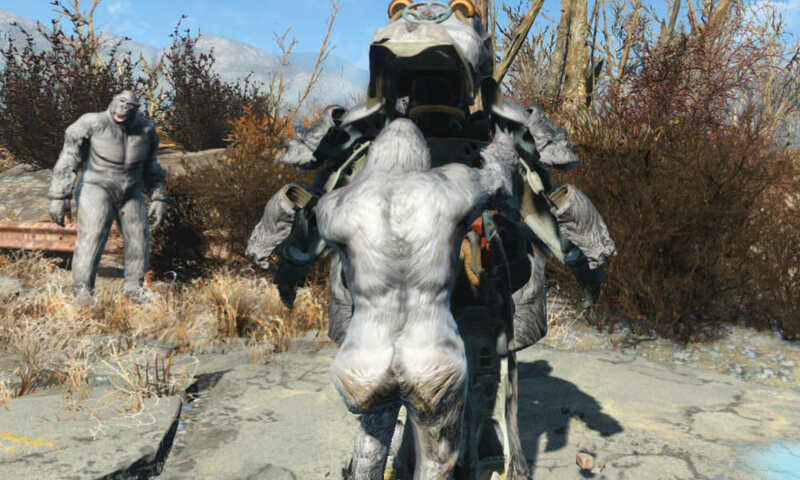 Fallout4 Nexus, Dark Claw Raven. 30 Jun 2017. 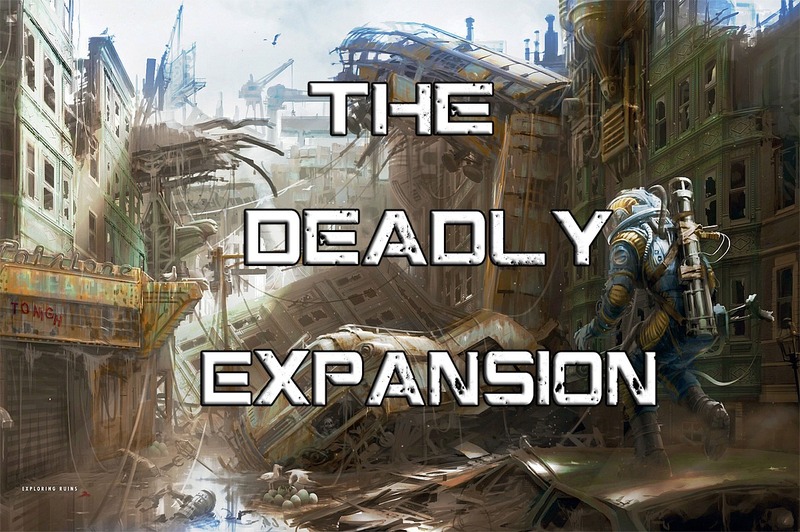 The Deadly Commonwealth Expansion (Enemy Faction Overhaul). 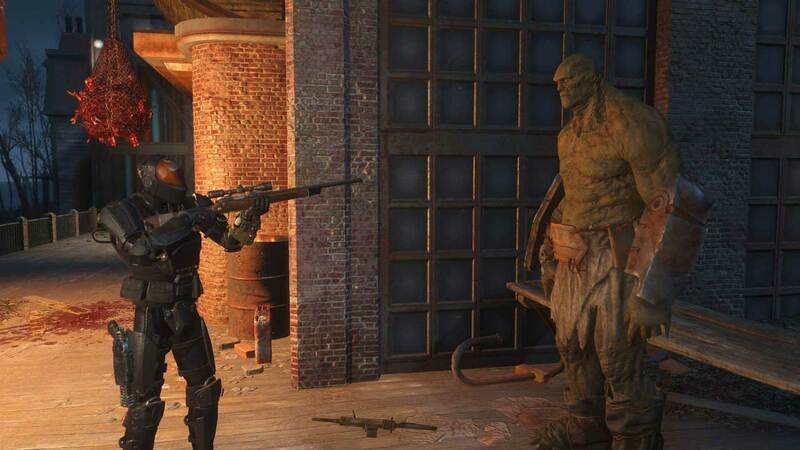 20 Jun 2017 <https://www.nexusmods.com/fallout4/mods/24980>. Fallout4 Nexus, rylasasin. 7 Oct 2016. No Behemoth Magic Seeker Boulder. 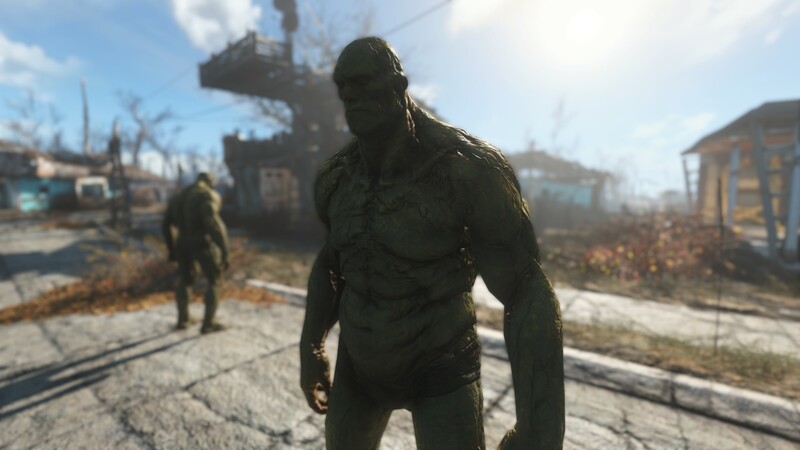 7 Oct 2016 <https://www.nexusmods.com/fallout4/mods/19076>. Fallout4 Nexus, m. 17 Dec 2017. 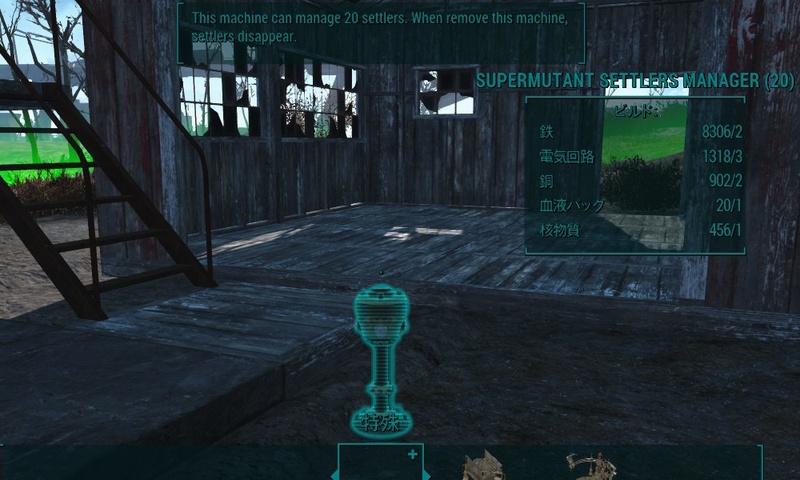 SuperMutantClothes. 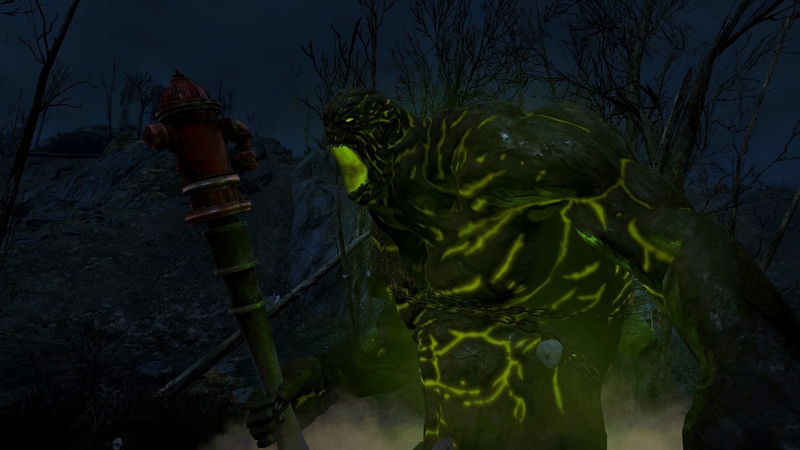 8 May 2016 <https://www.nexusmods.com/fallout4/mods/13185>. 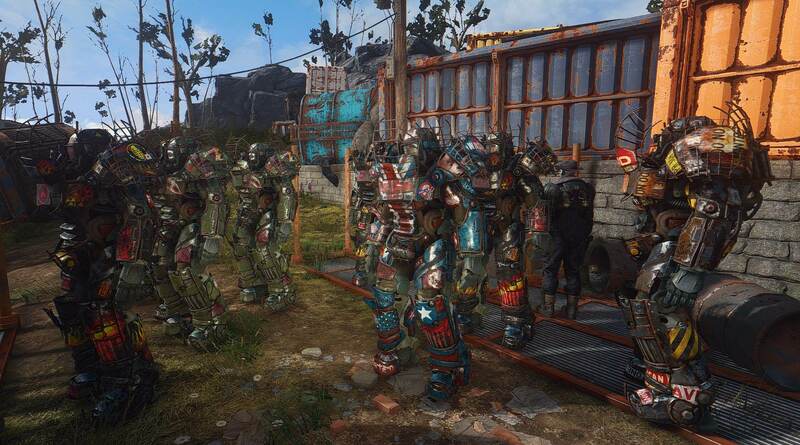 Fallout4 Nexus, Thirdstorm I Original file by MadMAX713 and bugfixes by joemitchell320. 27 Jan 2017. 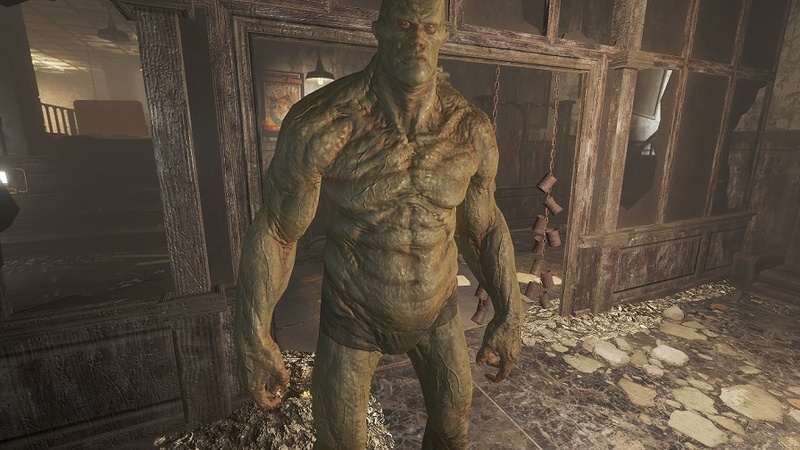 Raider Overhaul Restored Content I Super Mutant Redux patch. 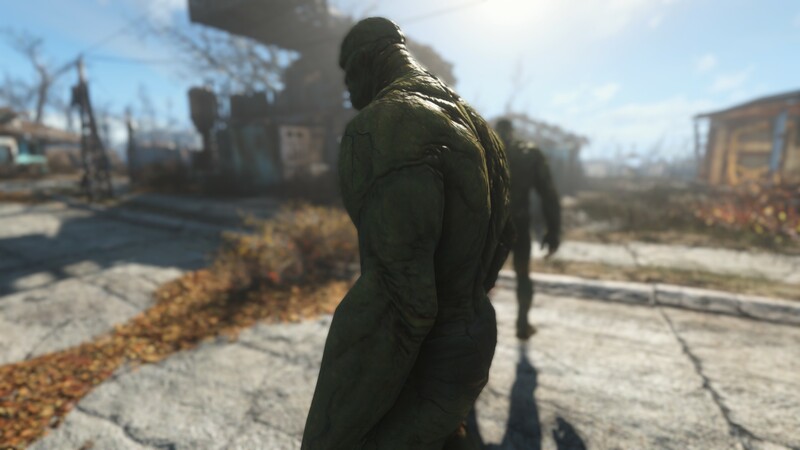 1 Sep 2016 <https://www.nexusmods.com/fallout4/mods/17895>. 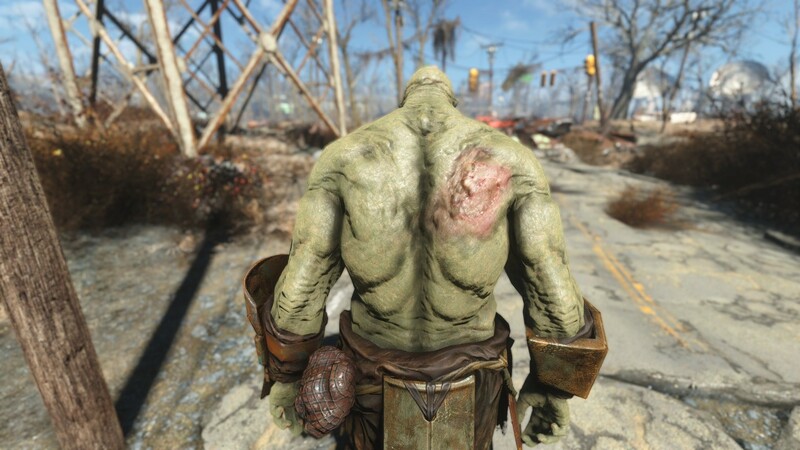 Fallout4 Nexus, dpillari. 14 May 2017. A Better Behemoth. 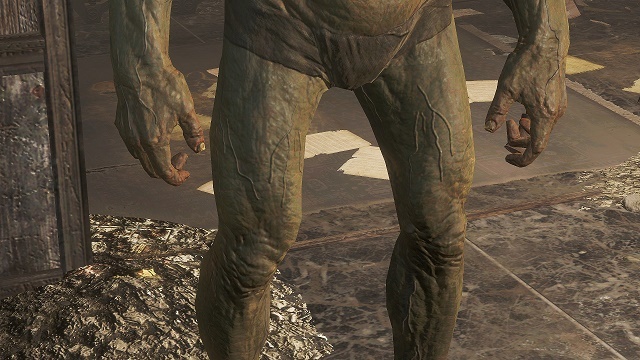 14 May 2017 <https://www.nexusmods.com/fallout4/mods/24179>. 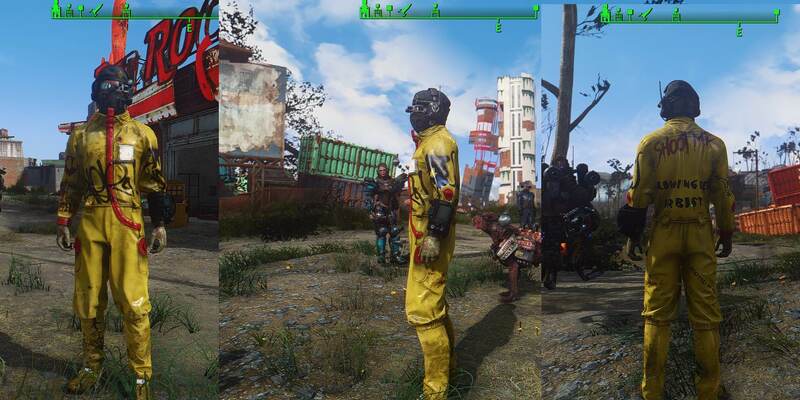 Fallout4 Nexus, dpillari. 10 Nov 2016. Subsurface Scattering For Supermutants. 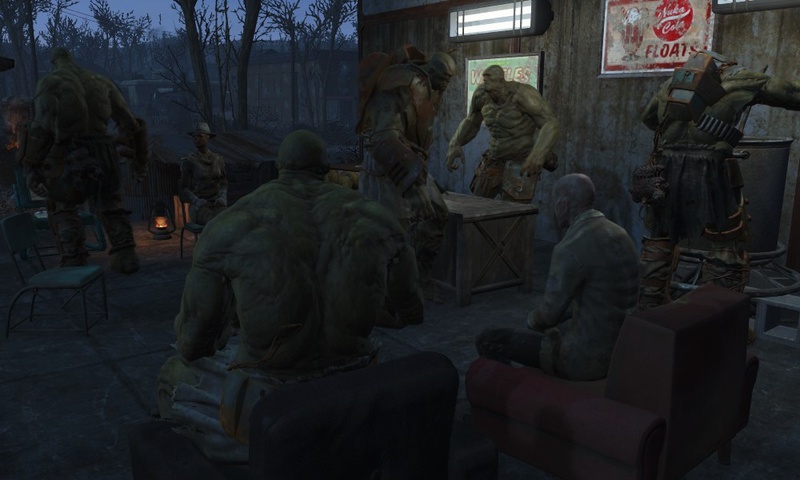 10 Nov 2016 <https://www.nexusmods.com/fallout4/mods/19874>. 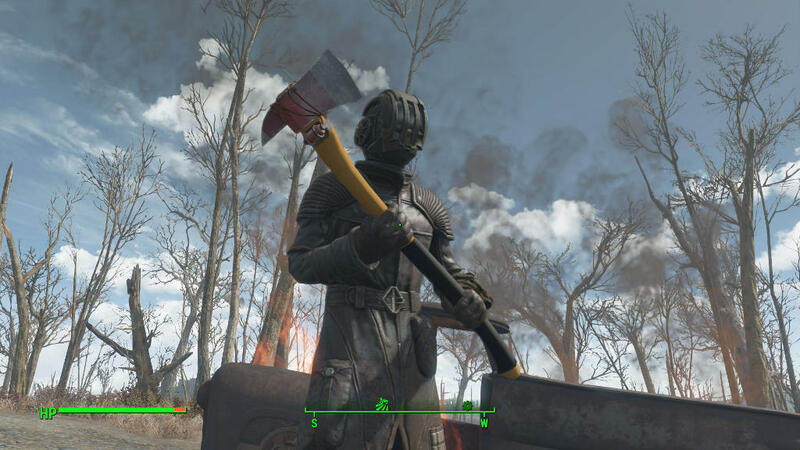 Fallout4 Nexus, dpillari. 18 May 2017. 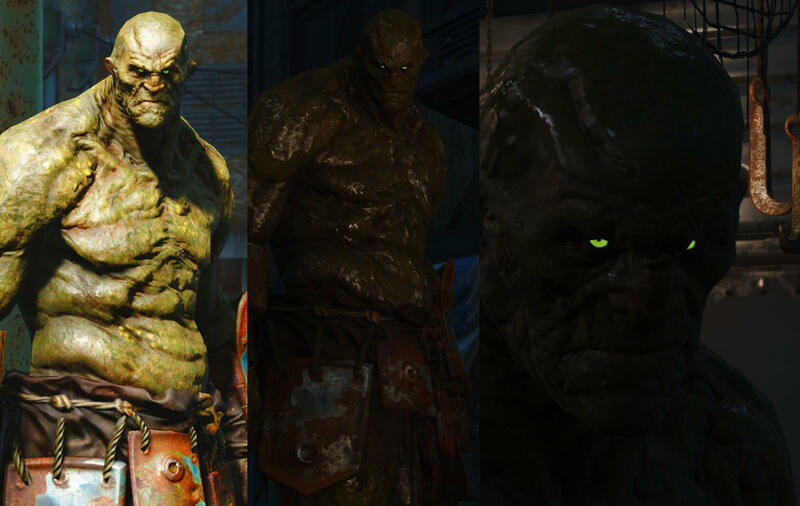 Supermutant Lore Height. 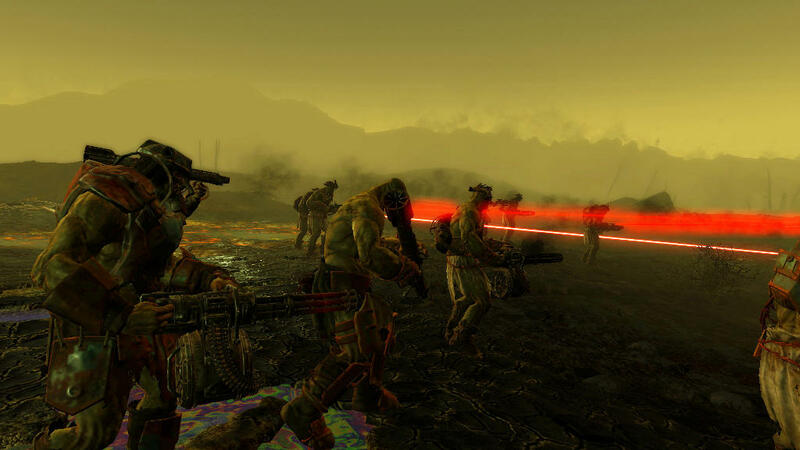 18 May 2017 <https://www.nexusmods.com/fallout4/mods/24282>. Fallout4 Nexus, m. 7 Apr 2016. 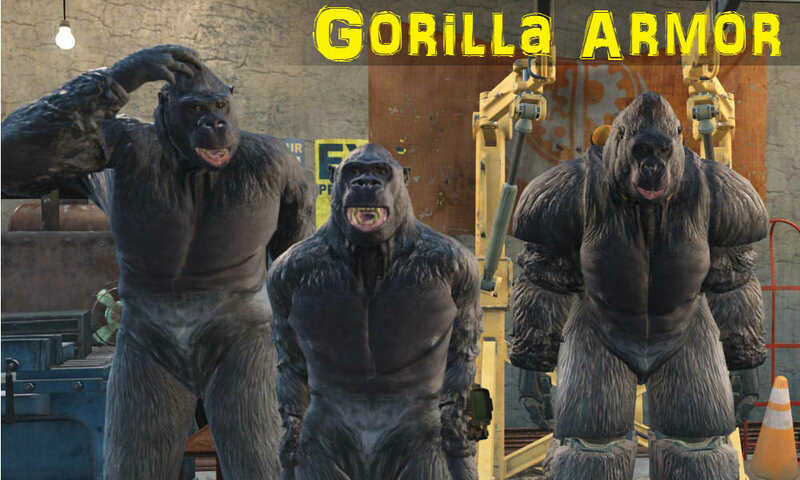 GorillaArmor. 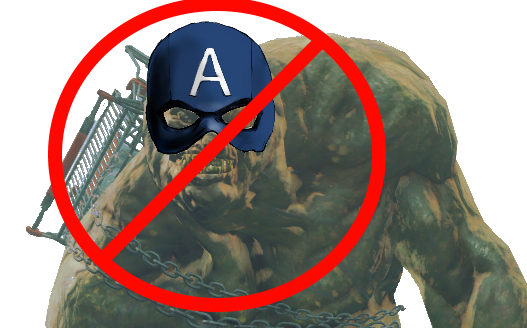 7 Apr 2016 <https://www.nexusmods.com/fallout4/mods/11742>. 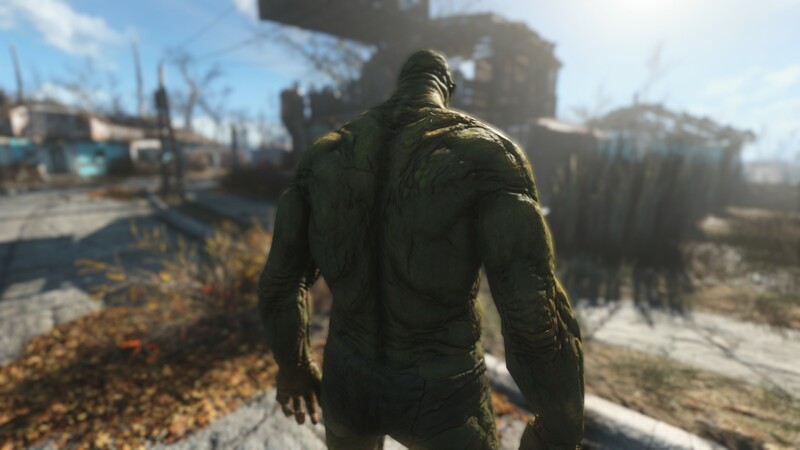 Fallout4 Nexus, m. 11 Feb 2016. 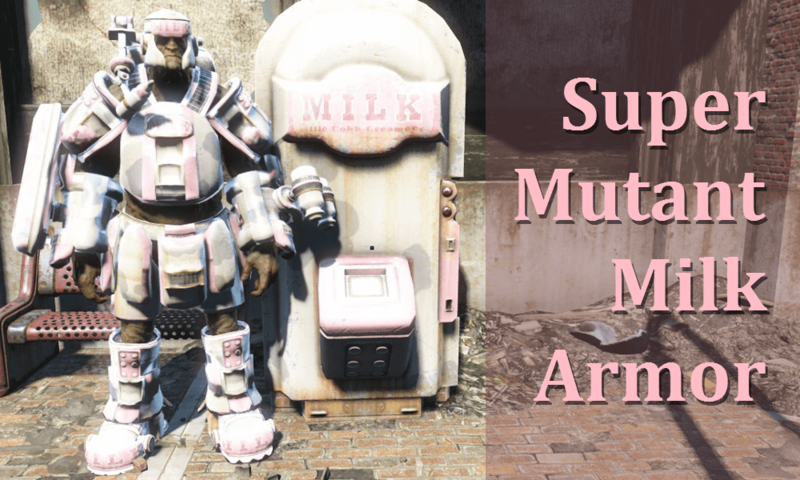 SuperMutantMilkArmor. 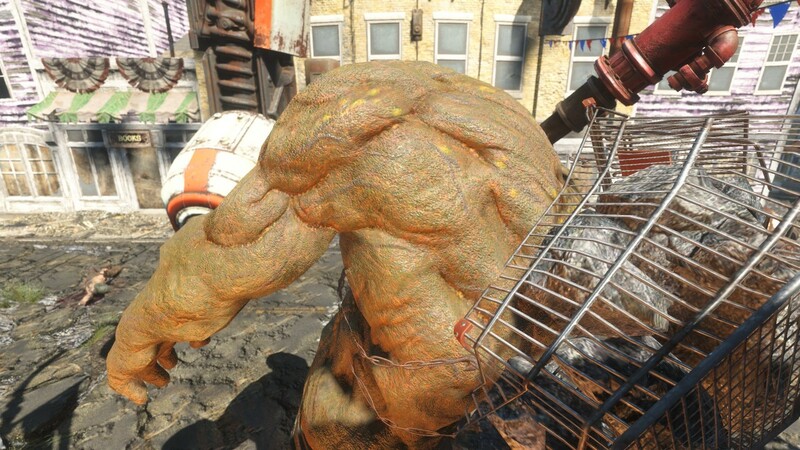 11 Feb 2016 <https://www.nexusmods.com/fallout4/mods/9780>. 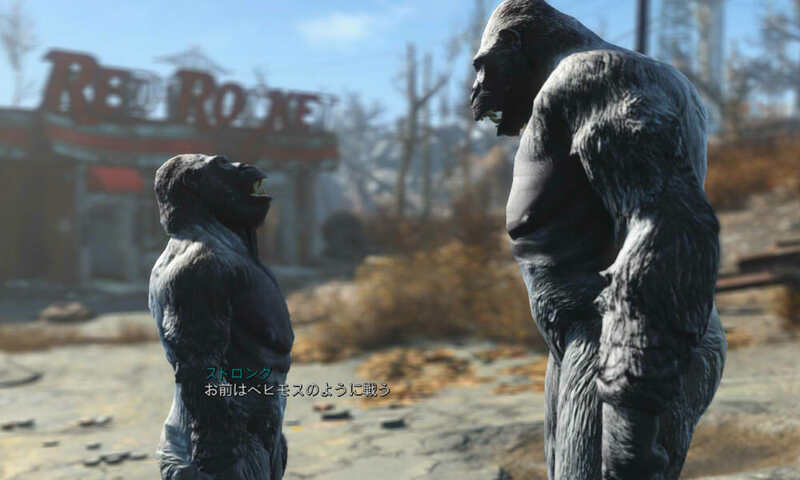 Fallout4 Nexus, m. 16 Jun 2016. SuperMutantWorkShop. 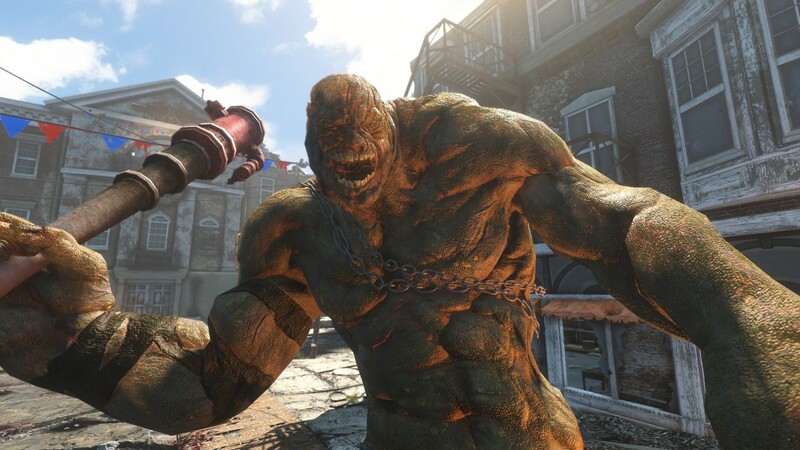 16 Jun 2016 <https://www.nexusmods.com/fallout4/mods/15160>. 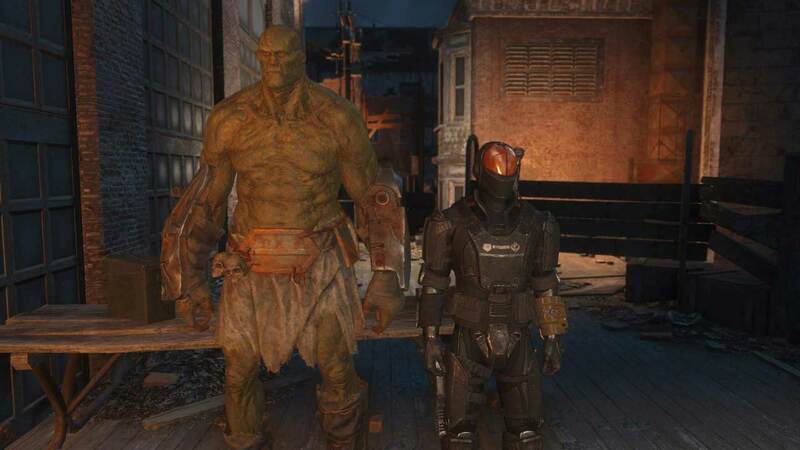 Fallout4 Nexus, DLXXX. 12 Jul 2018. 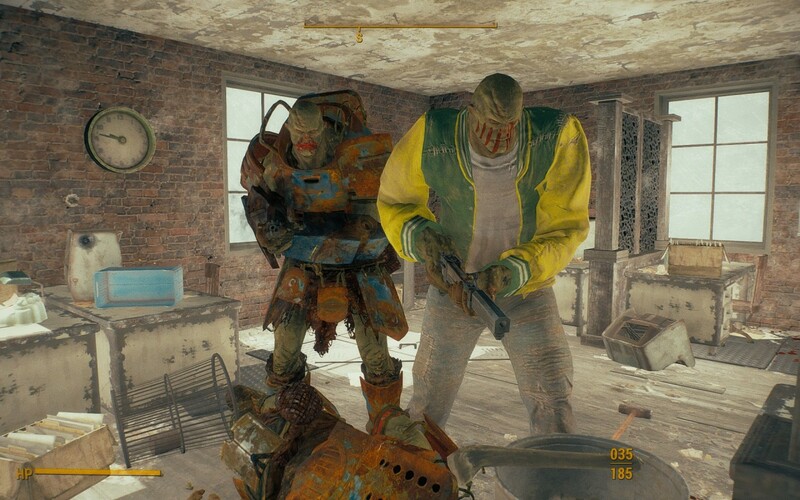 Cait as Female Half Super Mutant. 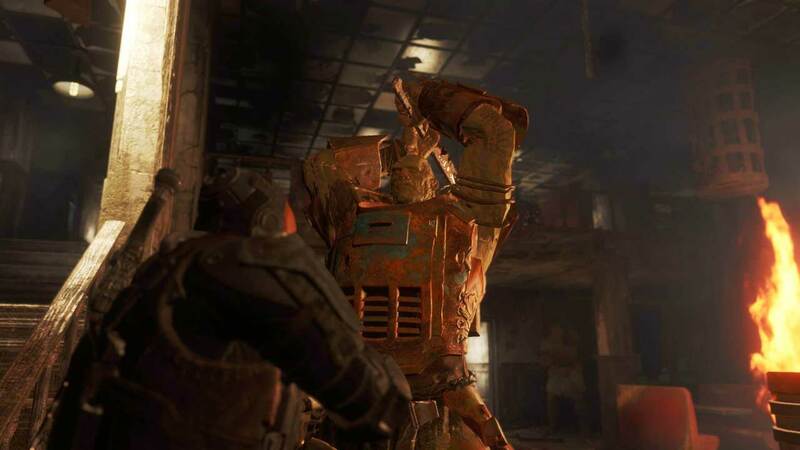 28 Jun 2017 <https://www.nexusmods.com/fallout4/mods/25162>. 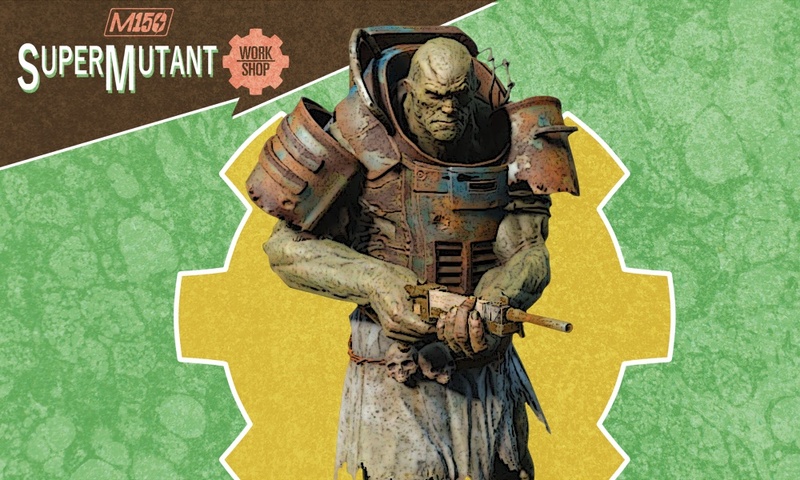 Fallout4 Nexus, Engager. 2 Feb 2016. 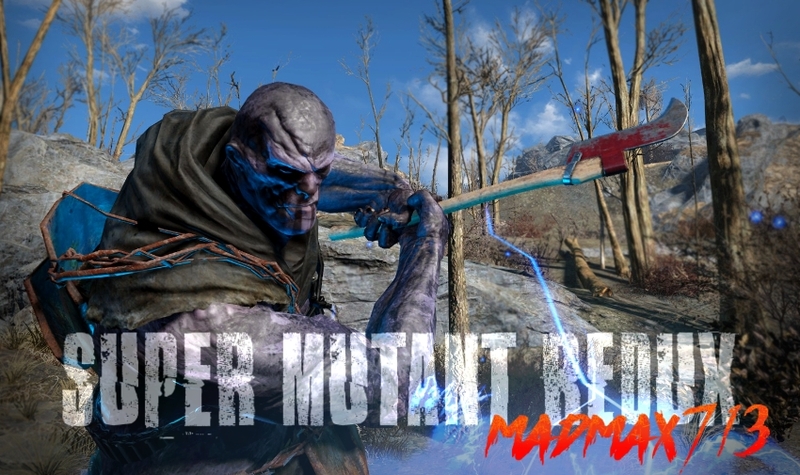 Enhanced Super Mutants Mod. 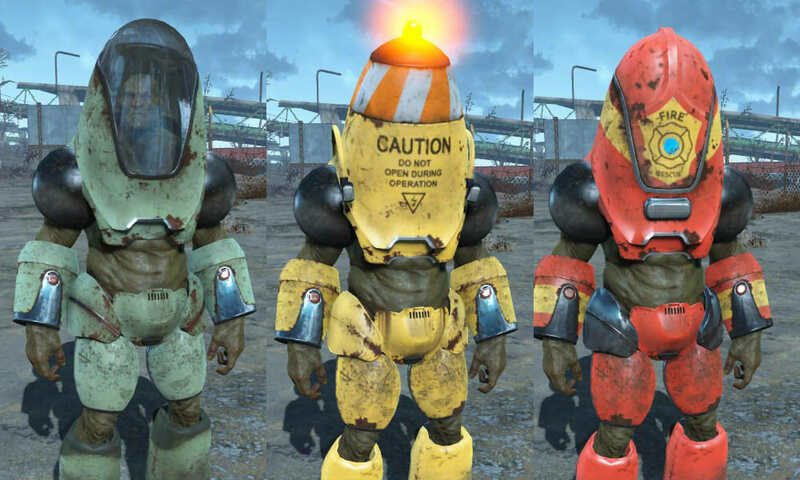 24 Jan 2016 <https://www.nexusmods.com/fallout4/mods/8882>. Fallout4 Nexus, MikeMoore. 24 Apr 2016. 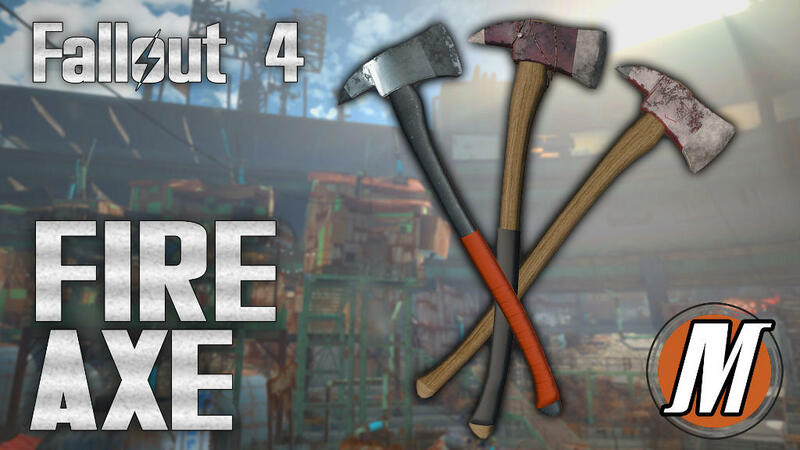 The Fireaxe - A Heavily Moddable Wasteland Staple V1.3.0. 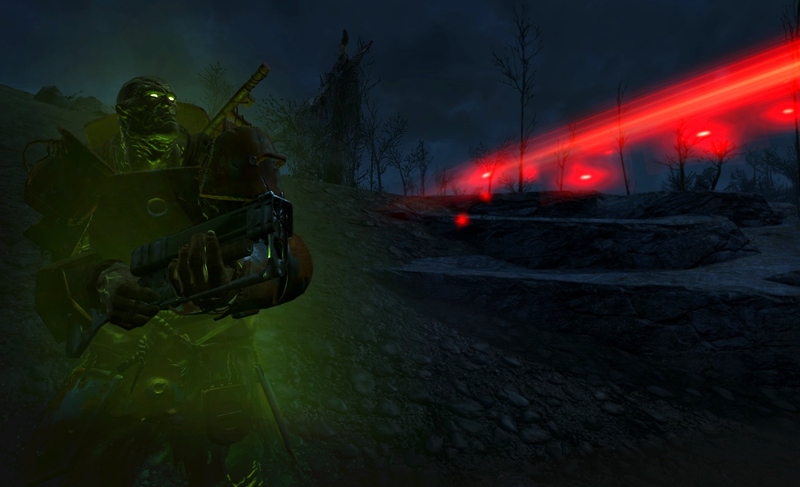 8 Apr 2016 <https://www.nexusmods.com/fallout4/mods/11749>. 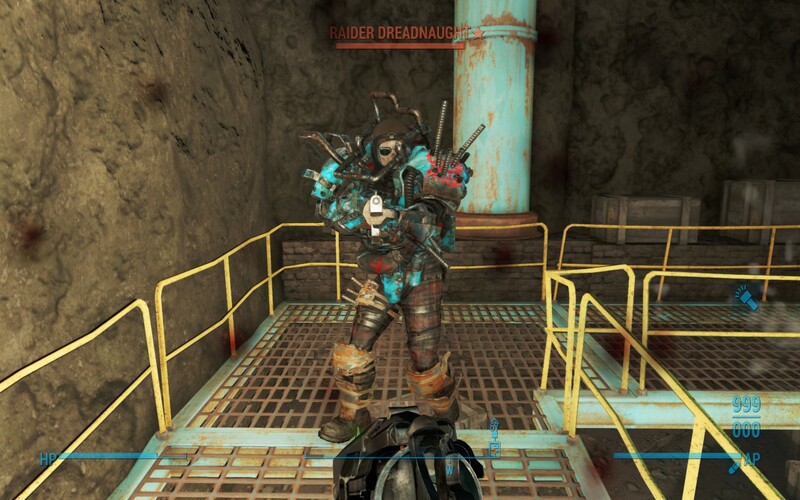 Fallout4 Nexus, Crimsomrider. 31 Jul 2017. Glowing Supermutant Eyes. 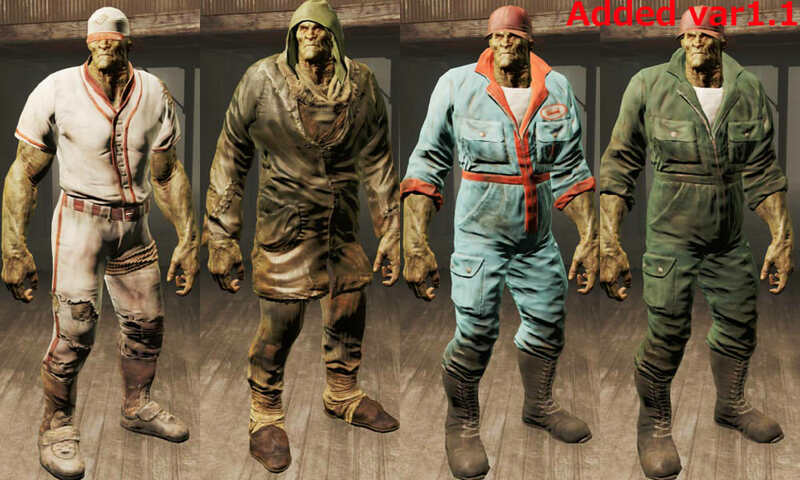 31 Jul 2017 <https://www.nexusmods.com/fallout4/mods/25821>. Fallout4 Nexus, pajok. 17 Dec 2016. 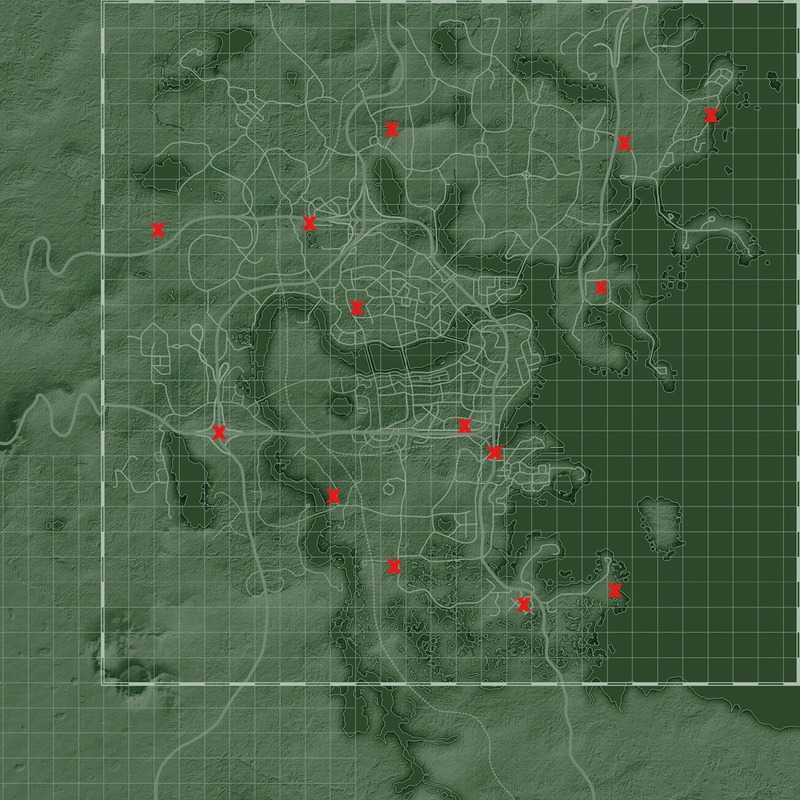 SuperMutantClothes-Leveled List Patch. 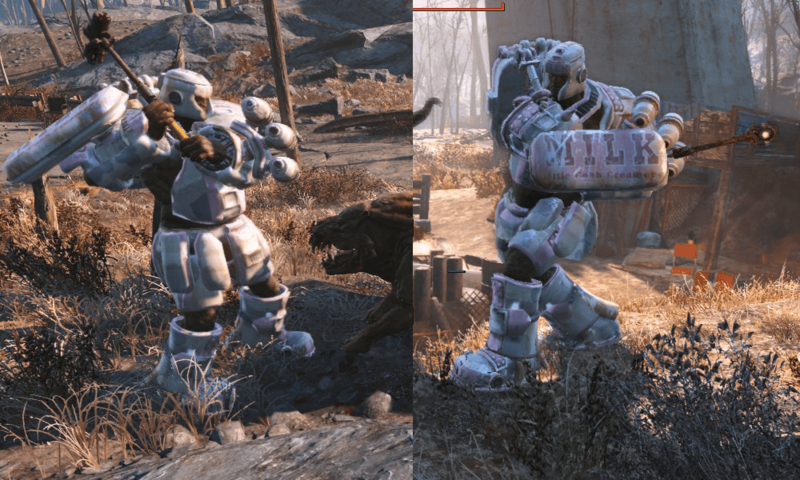 17 Dec 2016 <https://www.nexusmods.com/fallout4/mods/20654>. Fallout4 Nexus, Ben Ephla. 29 May 2017. 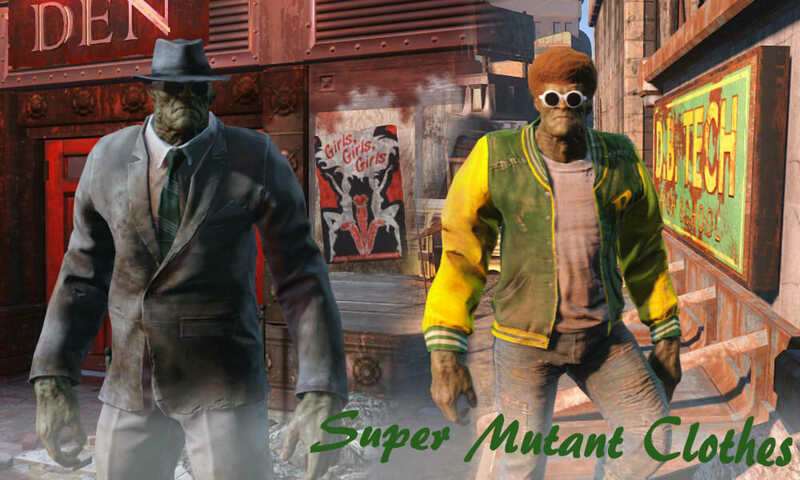 Retextured Super Mutants. 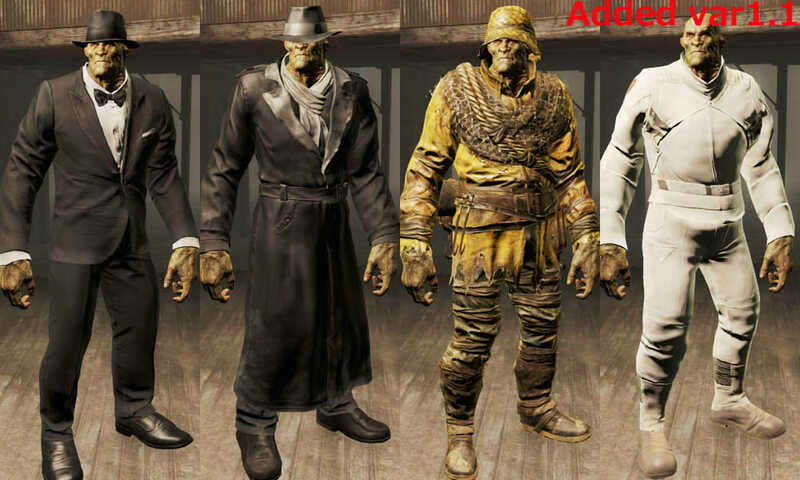 29 May 2017 <https://www.nexusmods.com/fallout4/mods/24514>. 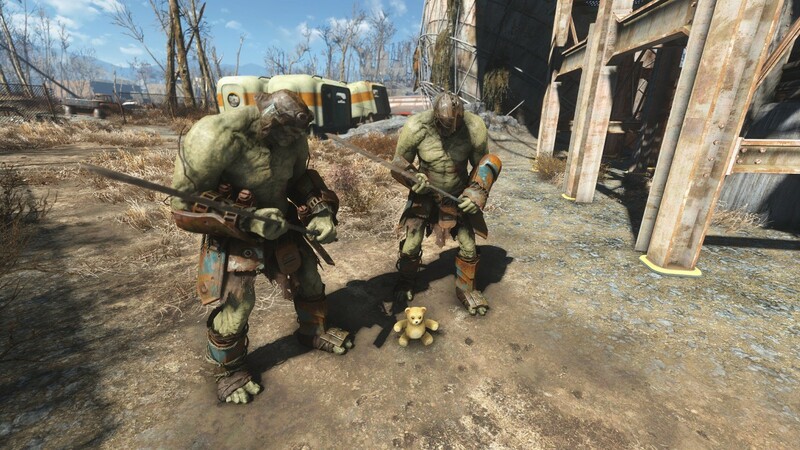 Fallout4 Nexus, Lord Buffquad and Buffscale McThundertail. 11 Jul 2016. 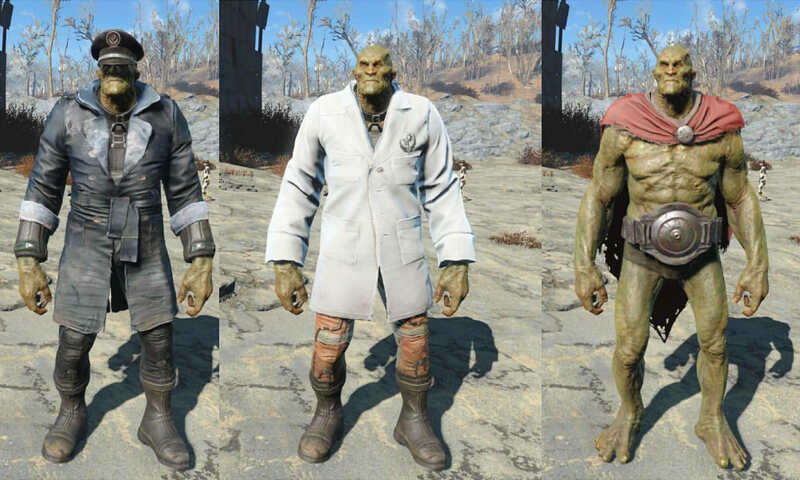 Female Super Mutants. 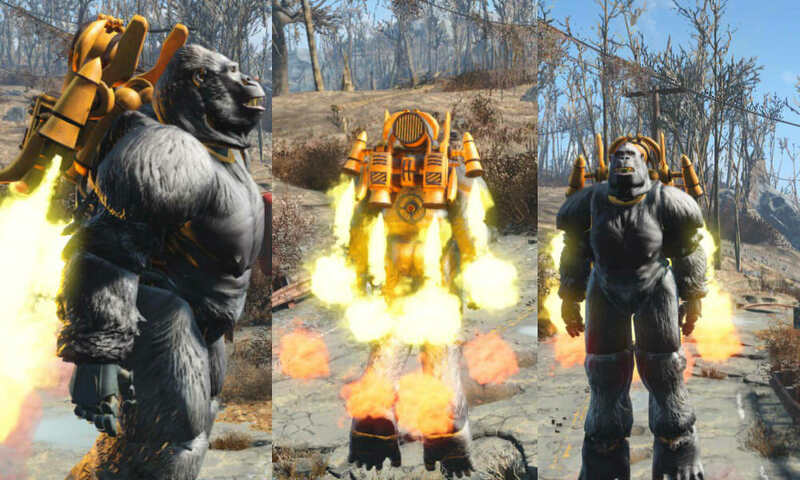 11 Jul 2016 <https://www.nexusmods.com/fallout4/mods/16322>. 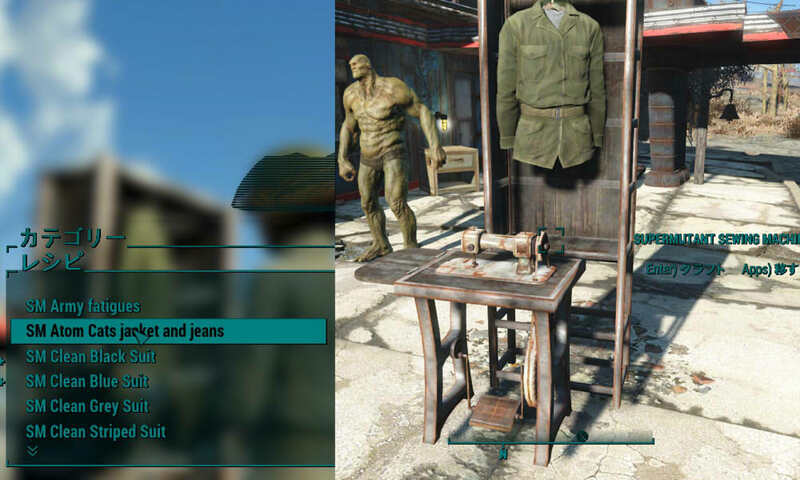 Fallout4 Nexus, dpillari. 21 Jul 2016. More Vascular Super Mutants. 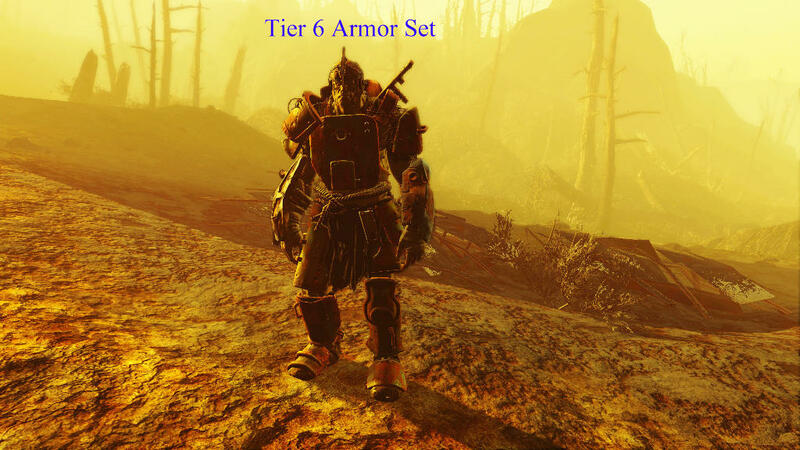 21 Jul 2016 <https://www.nexusmods.com/fallout4/mods/16667>.